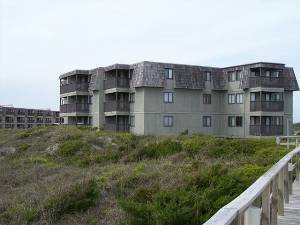 Choose from thousands of Outer Banks North Carolina listings to rent your next Outer Banks today. Book Outer Banks North Carolina directly with the owner or manager and save up to 40% over hotels. Interested in More North Carolina Outer Banks ? Check out nearby Atlantic Beach, Bald Head Island , Carolina Beach , Corolla , Duck, Emerald Isle, Kill Devil Hills , Kure Beach , North Topsail Beach , Ocean Isle Beach , Southern Shores , Sunset Beach, Surf City, Topsail Island.